It is really sad that a very popular healthcare network known as a Preferred Provider Organization (PPO) is on its way to extinction in the individual off-marketplace market. The off-marketplace is where people who make too much money to get ACA subsides, usually buy their health insurance. PPO premiums are rising substantially. So what alternatives do I have? Your options are Health Maintenance Organizations (HMO), Health Maintenance Organizations with Point of Service (HMO-POS), and Exclusive Provider Organizations (EPO). Historically, many people have preferred the PPO over these alternatives because of the larger percentage of medical providers who participate, not needing to choose a Primary Care Provider (PCP), and not needing a PCP referral to see a specialist. Well, I have good news. HMOs have come a long way. Most companies no longer require a PCP referral to see specialists, and even those that still do, it is usually done electronically and does not usually require a special visit to obtain the referral. Health insurance companies have really stepped up their recruitment of medical providers to join their HMO. However, the best part about the HMO is how it delivers substantial savings over a comparable PPO. The coordination of care quarterbacked by your PCP is delivering improved results for chronic illnesses. If you are looking for more medical providers than your HMO delivers, an HMO-POS allows you to go to medical providers outside the HMO network, but with a higher cost to you for treatments. Finally, for those that do not want to deal with referrals to specialists, there is the EPO alternative. It works like a PPO, but does not have coverage outside the EPO network. 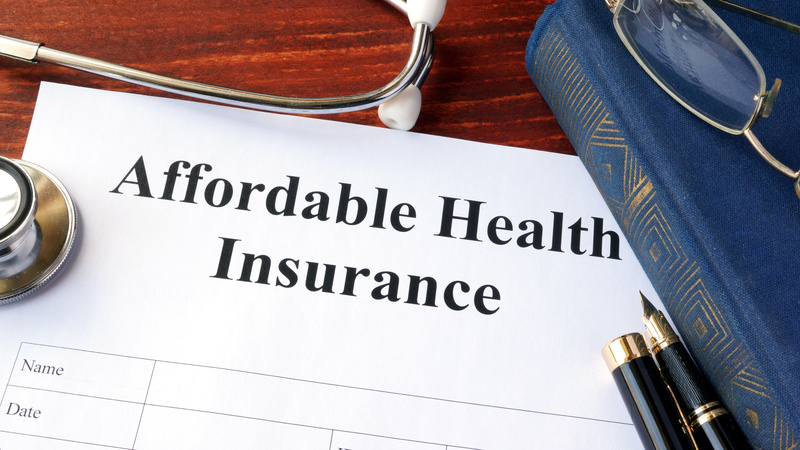 An experienced health insurance agent will help you decide which is best for you based on your unique situation. Contact Edward Williams at ewilliams@actiongroup.net or (248) 894-1365 to get started.